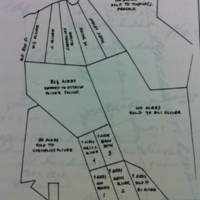 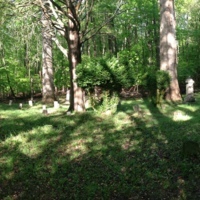 The Cemetery of the Pinn, Bailey and Stokes families. 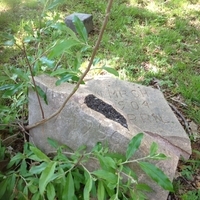 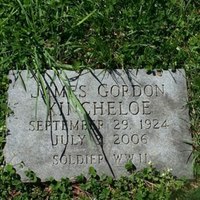 Various pictures of headstones in the Jermantown Cemetery in Fairfax, Virginia. 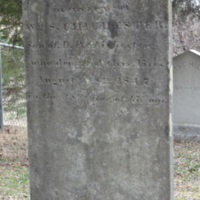 The Chichester Family Cemetery is located off of Newington Road in Newington, VA.